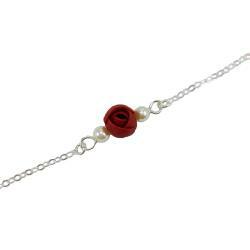 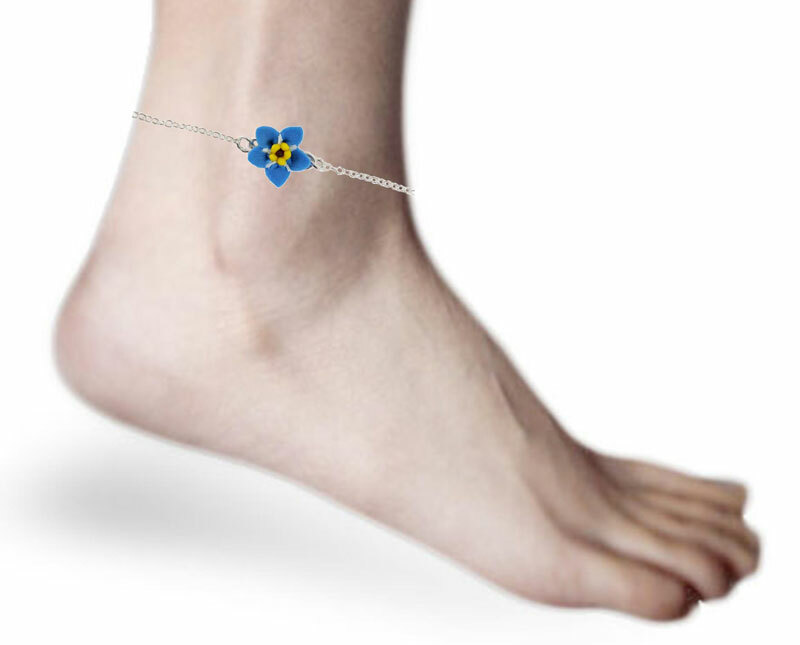 Adoring handcrafted Forget Me Not 925 sterling Silver Anklet or Bracelet. 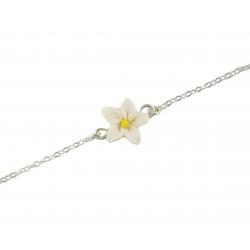 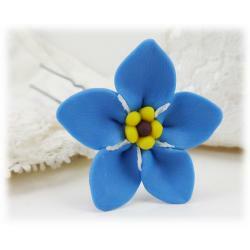 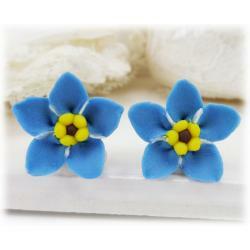 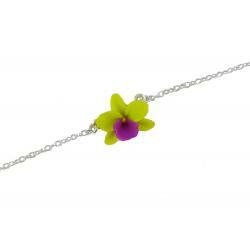 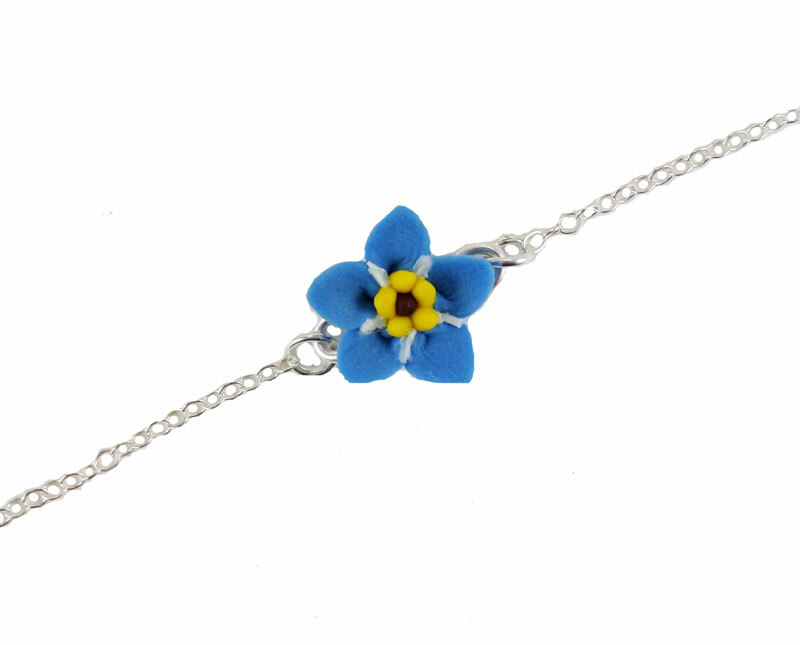 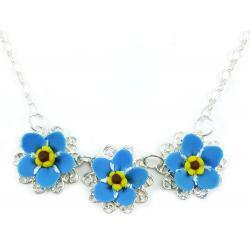 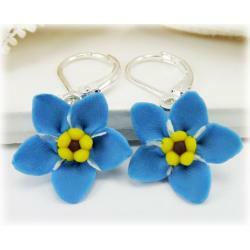 The Forget Me Not is handcrafted to a 12mm size and along a dainty 925 sterling silver cable chain and spring clasp. 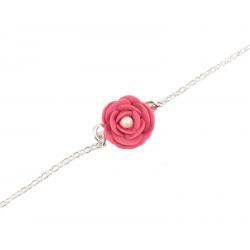 Choose from XS to XL sizes.